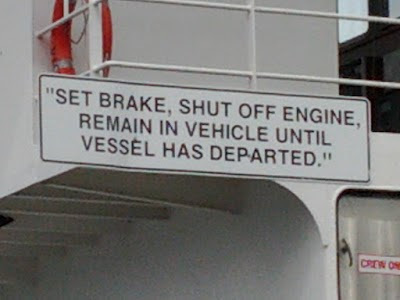 So I guess this is some kind of song to remember how to put your car on the ferry? Thanks Dean. But you didn't say, "Simon says!"